Newlyweds Prince Harry and Meghan thanked everyone who took part in the celebrations of their wedding on Saturday, as their Kensington Palace residence published three official wedding photographs. "The Duke and Duchess of Sussex would like to thank everyone who took part in the celebrations of their wedding on Saturday," the palace said in a statement. 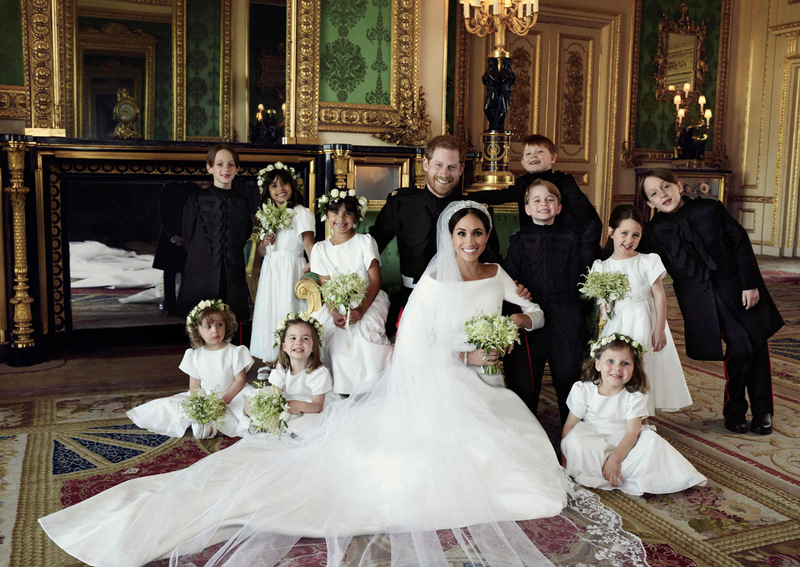 "They feel so lucky to have been able to share their day with all those gathered in Windsor and also all those who watched the wedding on television across the UK, Commonwealth, and around the world," it said. 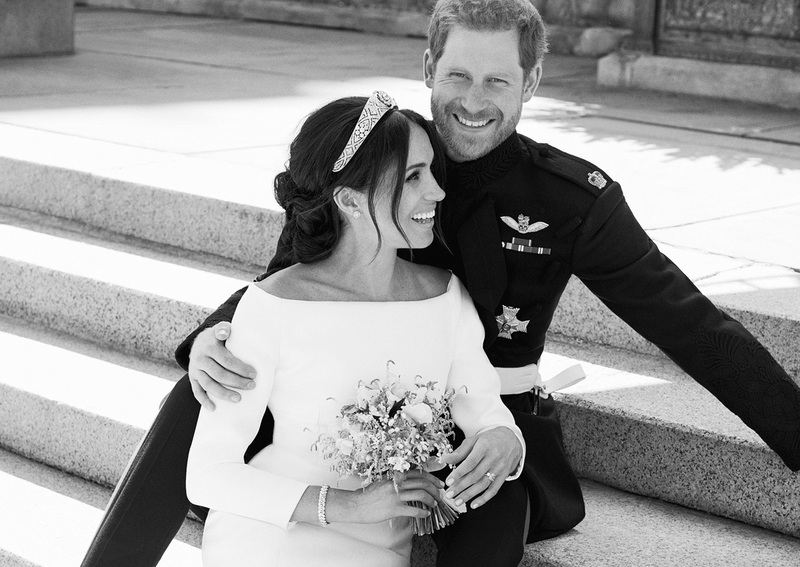 The new royal couple said they were "delighted" with the official portraits taken by Alexi Lubomirski and thanked the public for their "generous messages of support". One photo shows the couple with Harry's grandmother Queen Elizabeth II, her husband Prince Philip, and their son Prince Charles, the heir to the throne. As a member of the royal family, Meghan now has her own page on the official royal.uk website which carries a short biography focusing on her support for social justice and women's empowerment causes. "I am proud to be a woman and a feminist," Meghan, now the Duchess of Sussex, said on the site. There is little mention, however, of her acting career, including her role as savvy paralegal Rachel Zane in the US drama series "Suits". The description of Meghan as a proud feminist prompted press speculation that she may challenge the royal family's tradition of not getting involved in politically sensitive subjects. The Daily Mail said Meghan would "take the royals in a striking new direction" but also voiced caution. "She must be careful that her enthusiasm for these causes doesn't allow her to be pulled into the political fray. To survive, the monarchy must remain scrupulously neutral," it said in an editorial.